Don't let the weather get in the way of your team event! 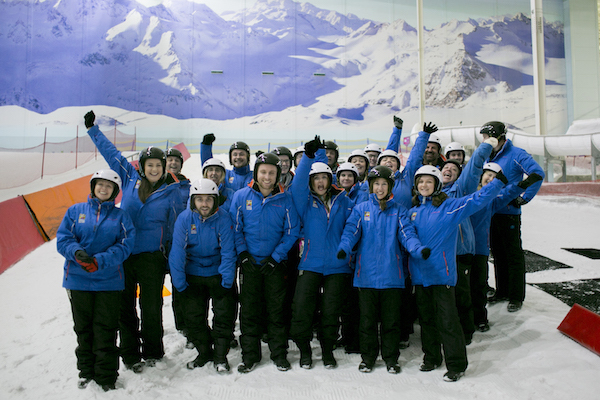 Whatever the forecast, here at Chill Factore we 'forecast' fantastic team challenges, group activities and fun - all on real snow! Save 40% with prices from just £19 and watch attitudes change as quickly as the weather when your team cement bonds and improve key skills as a group. Combine fresh snow, inclusive activities and high chances of laughter, and you’ve got the perfect conditions to treat any hardworking team. Take a shine to the slopes with Summit Challenge, race against the clock and overcome obstacles in Yeti Fit or enjoy relays on the snow in Sledge Build Challenge. 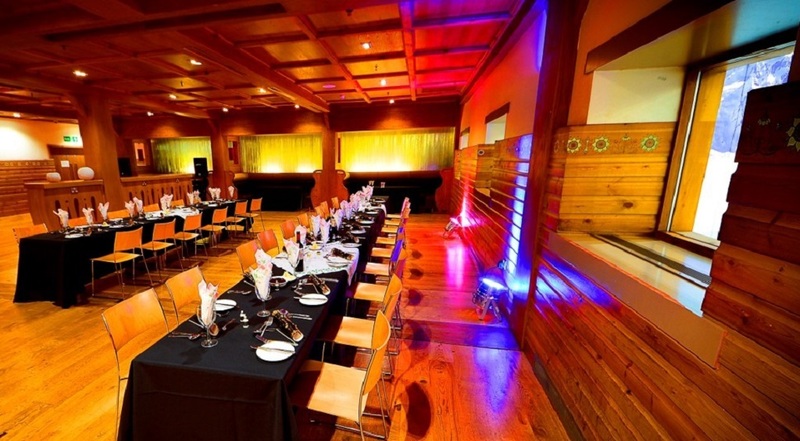 Package up a fun activity on the snow with a range of catering options and conference and meetings facilities to host up to 120 people. We’ve got it all whatever the weather outside. 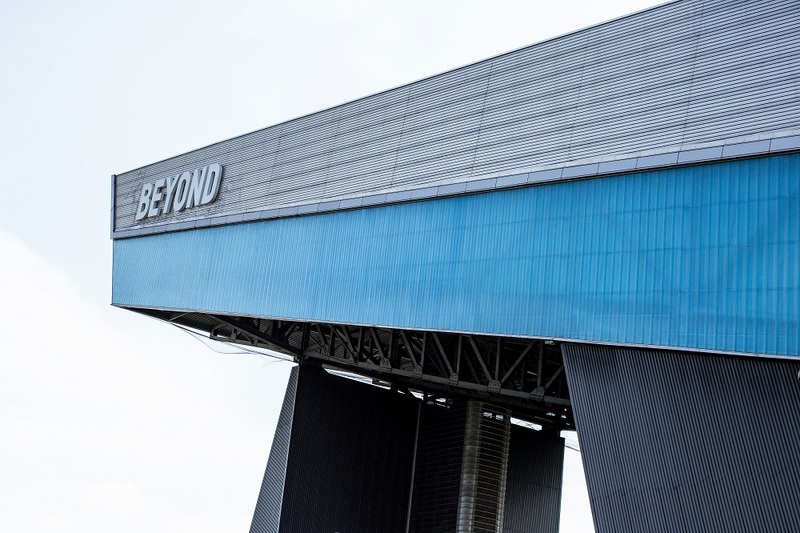 So, don’t let the weather, rain on your parade and book a team building event at Chill Factore, with 40% off when you book before August. We forecast you’ll leave as a stronger team ready to storm the office. Chill Factore is easy to reach and is easy to spot. We’re located just off the M60 and within a stone’s throw of Manchester city centre. You can’t miss us. We’re also home to a range of other sporting activities, and we boast a number of bars and restaurants on site. So, if you want to mix business with pleasure, we have everything you need to deliver the perfect event. 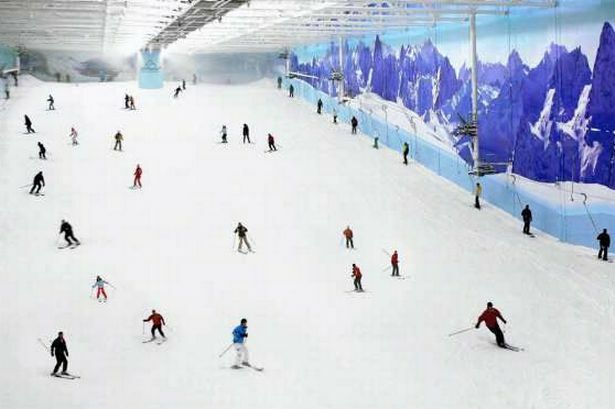 Contact Chill Factore directly or use our simple contact form.